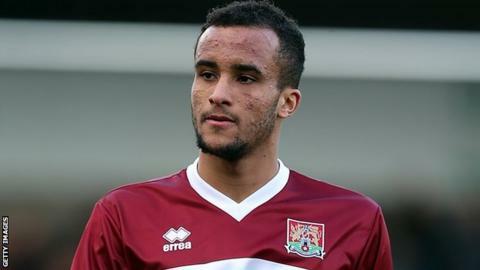 National League side Torquay United have suspended defender James Hurst over an alleged incident in the town centre on Saturday evening. The 23-year-old former England Under-20 international is the club's leading scorer this season, with seven goals in 17 matches. Torquay's league match against Wrexham on Saturday was called off because of a waterlogged pitch. The club say Hurst has been suspended pending an investigation.